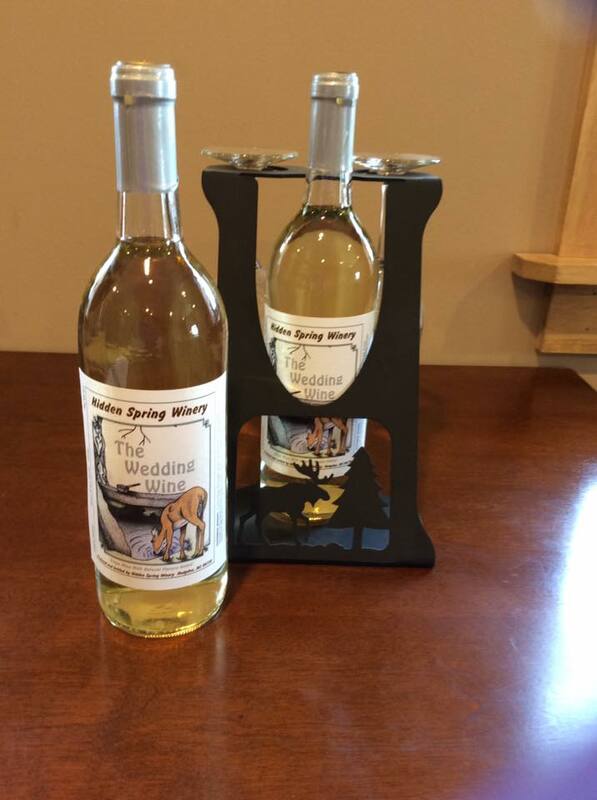 In 2016, Hidden Springs Winery will be joining the Maine Wine Trail. Welcome Hidden Springs. Make sure to like them on facebook. Hidden Springs Winery.